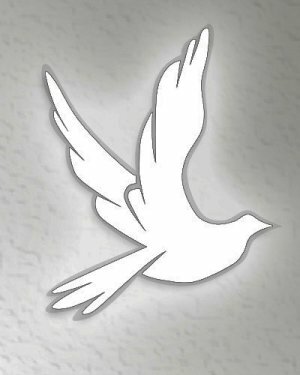 Kenneth R Schlueter, 63, of Inverness, FL passed away on March 22, 2019 at HPH Hospice in Brooksville, FL. A Celebration of Life will be held at the First Baptist Church of Floral City, Tuesday, March 26, 2019 at 1200 PM with Pastor David Throckmorton officiating. Arrangements by McGan Cremation Service LLC, Inverness, FL.